You may be wondering what a Carmen is or even where the Albaicin is. 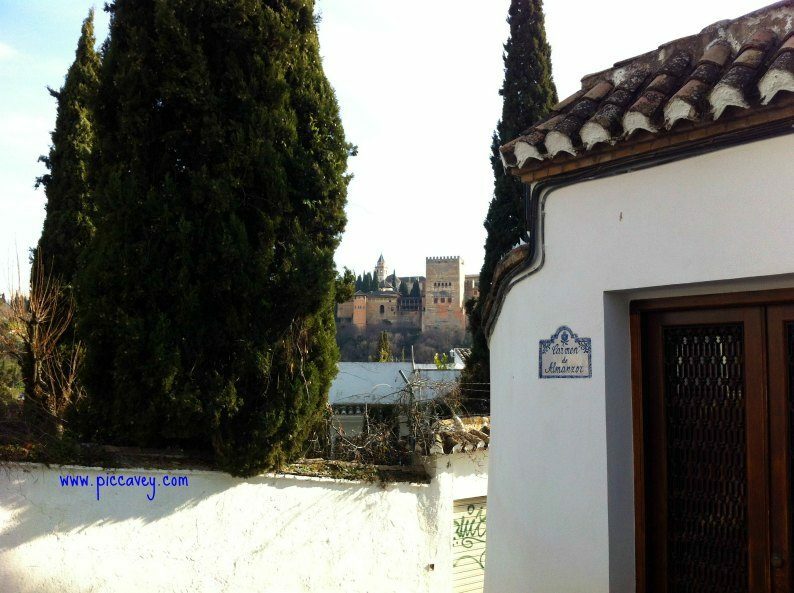 You may have visited the Albaicin quarter in Granada. Or seen a photo or painting of the neighbourhood. Such a characterful and historic quarter. There are lots of stories to discover within its cobbled streets and squares. Something that always fascinates me in this part of Granada are the Carmenes. A Casa Carmen is a house in Granada. It has a garden with grape vines and fruit trees and a high wall which separates it from the street. The word comes from Arabic term karm meaning vine. In Granada this word came to mean a rustic house with these specific characteristics. A home for leisure but also practical too. It is not a kitchen garden or an ornamental garden but a perfect combination of the two. Fruit trees bring colour, shade and fragrance to the garden, of course they also bear fruit too. Typical Carmen plants are grape vines, pomegranate, lemon, orange, apricot, plum, peach, pear or apple trees. There are also many scented flowers in the Carmenes. Fragrances such as jasmine, rose, carnation, honeysuckle, stock flowers or even tuberos. This builing style is not a luxury home, it´s a home with a good size garden space. Other produce too such as Lettuces, broad beans, spinach, strawberries or spring onions is typical. Often the outdoor space is on two or three different levels. Other features are ponds, fountains or water channels. The movement of the water between the different levels creates a comforting sound. 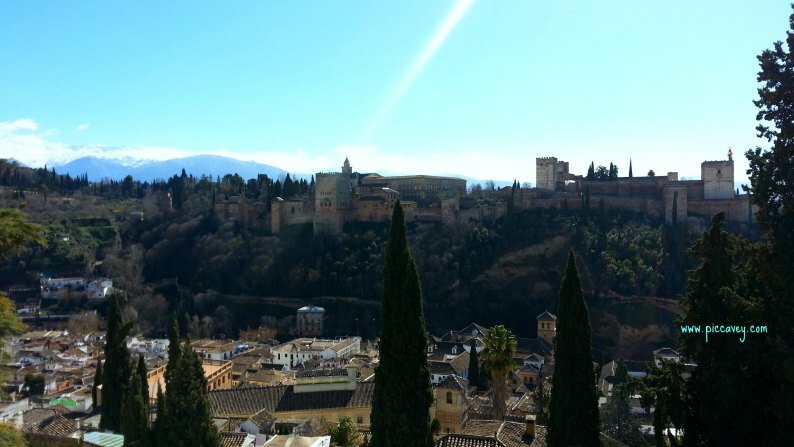 In Granada the majority of the Carmenes have views of the Alhambra palace from their location on the hill opposite the palace. Where are the Carmenes in Granada? Almost everywhere. Many streets, restaurants and hotels have the name Carmen de… They are endless Carmenes in the city. Far too many for to explain in this piece but I will give you an idea of these typical buildings in Granada. Most of them situated opposite the beautiful Alhambra palace. The city itself is sometimes called the City of Carmenes. Even Granada C.F Football ground is called Los Carmenes. Visitors to Granada usually experience a Carmen as they dine at one of the restaurants in the Albaicin. Located below the famous Mirador San Nicolas. Three Carmenes are all together on one street, the Carmen de las Tomasas, Mirador de Aixa and the Carmen de Aben Humeya. All three serve traditional Granada dishes and offer outdoor or indoor dining. Good quality restaurants with magical views over to the Red Castle with the Sierra Nevada backdrop. Also in this same area, a little further down is the Mirador de Morayma. Legend has it that the Princess Morayma lived in this house locked away by with her husband Boabdil, the last king of Granada, hundreds of years ago. This restaurant is of a similar style as the others. The best way to get to any of these restaurants is on the red mini bus which leaves from Gran Via. Get off at the stop close to Mirador de San Nicolas or get a taxi. 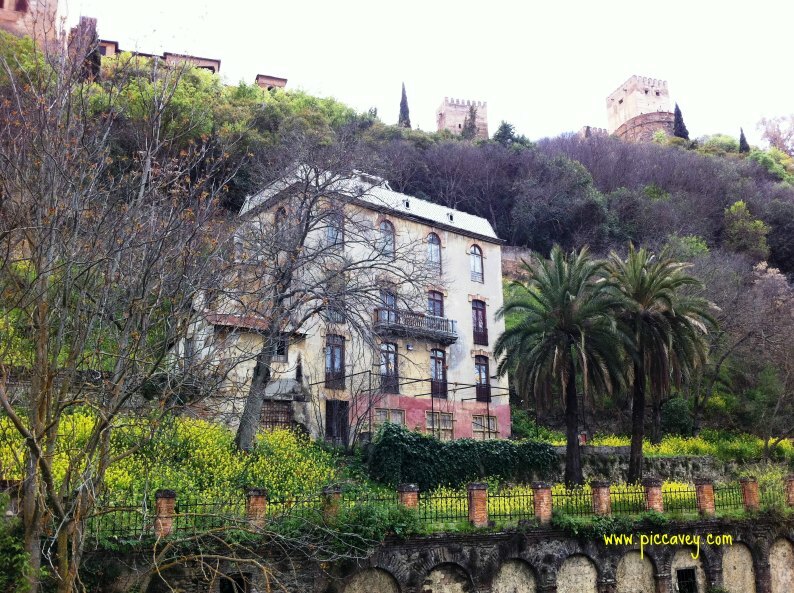 On the other side of the river below the Alhambra palace itself are several known as the Carmenes de la Antequeruela. One of those is the Carmen de San Miguel, this restaurant serves Granada cuisine in a modern take on local cuisine. The building offers views over the city from a wide balcony. In 1945 it was the dwelling of Mijáil Ivánovich Glinka, a Russian composer. Along this part of the road is the Carmen de la Alcubilla del Caracol. Equipped with a library and a classic granada garden. 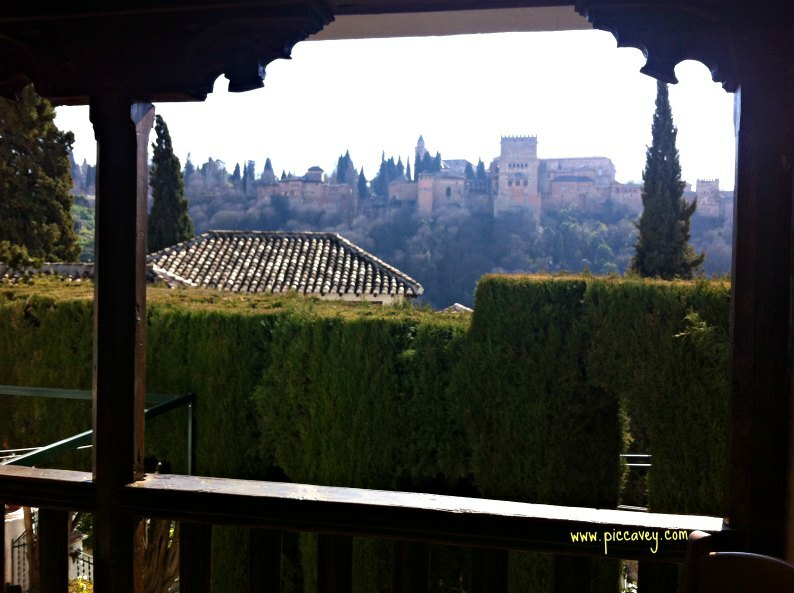 Although it only has a few rooms, it makes it a peaceful spot to spend a few days close to the Alhambra Palace. Other Carmen hotels that are Carmen del Cobertizo and the Carmen de Santa Ines. Both conserve the typical feel and style whilst being boutique style hotels. Some Carmenes in Granada are only opened for special events. The obvious one that springs to mind is Carmen de los Martires. The largest carmen by surface area. Although the building is closed. The garden is open to the public from 10am each day. You can catch the bus C3 from Calle Pavaneras (end of Gran Via) Get off at the bus stop at the gate of Carmen de los Martires. 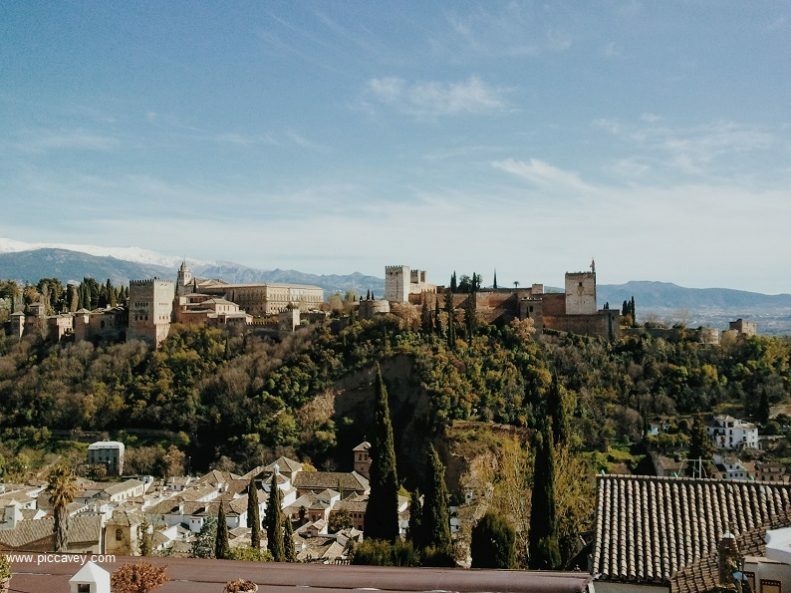 From the gardens you have views of the Sierra Nevada, the city and the Alhambra palace. Despite the stunning view, this site has a gruesome past. The clue is in its name! Isabel the Catholic Queen ordered an Hermitage to be built. Commemorating Christian martyrs that perished here. So the name of Carmen of the Martyrs still remains today. There are several pits which are still visible now. Which were dug out around the year 1240. At the time of Muhammad Iben Alhamar, ruler of the Nasrid dynasty. These large cavities, measuring around 8 metres in depth and 7 metres across were for storing salt or for bread. For use at the nearby Alhambra palace. Other sources believe that they were for Christian captives around 1500. In 1573 the Count of Tendilla founded a convent on the site. Called Carmelitas Descalzos it was destroyed in 1842. Saint John or San Juan de la Cruz who was the prior of the convent planted a Cedar tree, which is still there today. Alongside the River Darro located below the Alhambra palace is the Carmen de los Chapiteles. This is used for events, christenings and weddings. It is directly below the Alhambra. I was lucky enough to go to a wedding there a few years ago and really enjoyed it there. This Carmen was the property of the Great Capitan Gonzalo Fernández de Córdoba, admired by the generation of conquistadors in the 1500´s. He trained Charles V in military tactics. Buried in the Monastery of San Jeronimo in Granada along with his wife, Doña Maria de Manrique he is an important historic figure. Not far away from Carmen de los Mártires is the Carmen de la Fundación Rodríguez Acosta. Named after the artist José María Rodríguez Acosta who lived and painted here. You can visit from Wed to Sunday from 10.15h – 2pm Find it located on the Callejon Nino Rollo 8. Inside there is an art gallery and you can see the gardens too. Find a well-stocked library here too. This location is offered to artists for accommodation or exhibits. 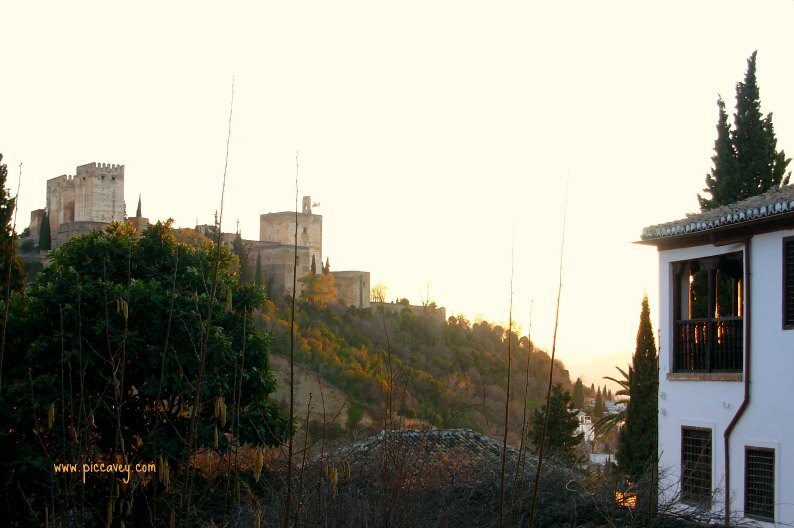 The Carmen de Quinta Alegre is run by the local authorities in Granada. Not usually open to the public only for private events. 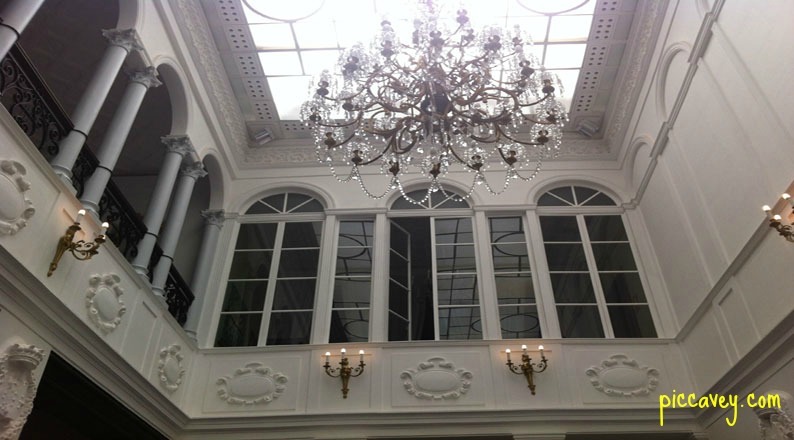 Designed in the 1920´s and located on Avenida Cervantes. The entrance to the gardens is via a cobbled staircase on the left. You can also follow the road around the palace on the right. Set on three terraces on different levels, it covers a vast space. The gardens open at 10am each day and it is free to go in. The majority of Carmenes are private residences and not open to the general public. An example is the Carmen de la Media Luna on the Cuesta de San Gregorio in the Albaicin area. 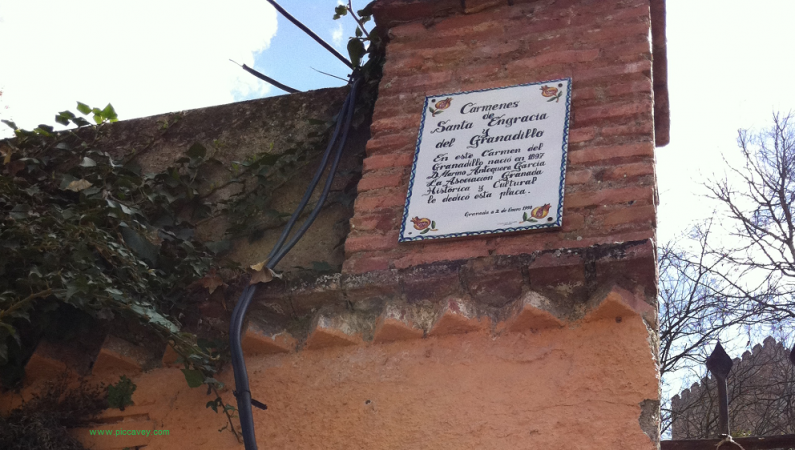 Also the Carmen de Santa Engracia was a private Carmen home next to the river Darro and underneath the Alhambra palace. It is in an abandoned state at the moment. Bought in 2000 by local authorities, it will become a visitor’s centre. This Carmen takes its name from the English painter George Owen Wynne Apperley. Although he was born on the Isle of Wight, he lived in Granada for almost 20 years. He owned this home at the Mirador de San Nicolas. From 1914 til 1933 he lived here and was friendly with Granada painters José María Rodríguez Acosta y López Mezquita. Even though location is busy with tourists everyday, you barely notice it. It is on the way up the steps to the Mirador. The Carmen de las Tres Estrellas (three stars) takes its name from its green ceramic stars. It is also privately owned. There is a distinctive Moorish influence to this particular building on Calle de la Estrella. A well-known Carmen is the Carmen de los Catalanes. Originally a privately owned home. It was acquired by the Alhambra organisation. Now open for visits. Inside there are dungeons on the site where Christians were tortured when the Nazaries ruled in Al Andalus. The Carmen de los Cipreses a private house on the Cuesta de San Gregorio. This location was the setting for many talks between Andalusian artists and poets such as Angel Ganivet and theGranada Poet F.G Lorca. Located on the Cuesta de Chapiz, this is a private university residence and has been since 1945. The University may use it for private events or conferences. Another Museum Carmen is Carmen de los Geranios. Max Moreau a Belgian painter owned this building and left it to Granada Town Hall in 1992 after his death. You can visit the Museum Max Moreau from 10.30-1.30pm (Closed Sunday & Mondays) at Camino Nuevo San Nicolas, not far from Plaza Larga in the Albaicin. When working on this article I found information on more than 80 different Carmenes in Granada and didn´t actually finish all the research. 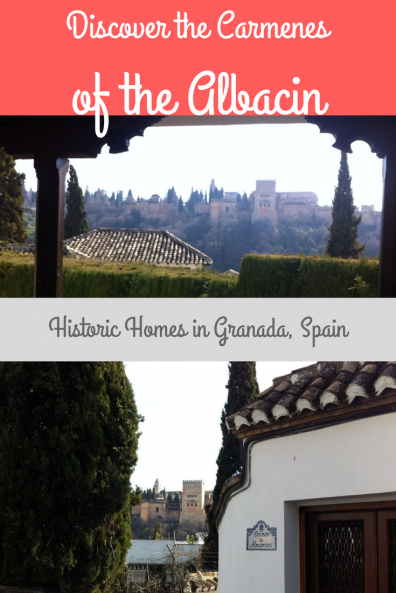 So this piece is a small sample of these idyllic Granada homes. Some of these traditional carmen houses of the Albaicin are also holiday rentals. Excellent blog, very interesting and makes me determined to visit and dine in a carmen. Great article – I especially liked the definition of the word which I was unaware of. It must be idyllic to live in such a house. It might take lots of work to keep the huerta and the flower garden going but it would be really satisfying. Thanks for helping me to dream, Molly! Great – I was in Grenada two years ago, but had only one day and a few dozens of kids under my care 😉 I need to go back on my own to explore more – and see more of the carmenes! Maravilloso post Molly ! ! Viajo mucho a causa de mi trabajo pero todas las veces que vuelvo a Granada consigo acabar un pedazito de mi Carmen y sus jardines . Me gustaria que la gente que lo desea lo visitara ..estaria encantada de esplicar su decoracion . 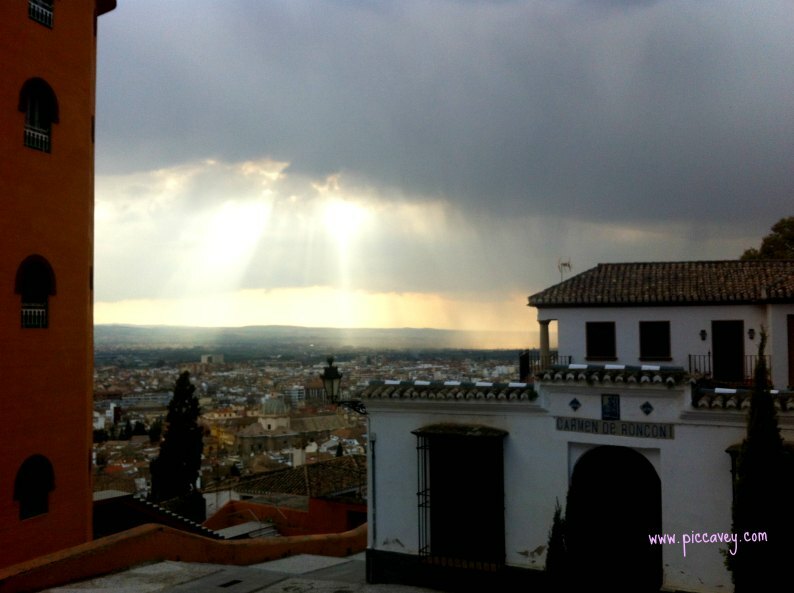 Logicamente tiene vista magnifica hacia Alhambra , Albaicin , Sierra Nevada y tambien se ve la Catedral de Granada . Gracias por acercar la gente al Albaicin y sobretodo a su cultura y historia . Hello Molly. Very interesting article. Actually I’ve just read a few of your articles on some sites as I’ve just bought a ‘Carmen’ in the Albaicin and your articles have been very helpful. So thank you. The most disappointing thing about the Albaicin that I’ve just learned is that the man with the donkey has retired! So difficult to get stuff to the house :(. Just a quick question, as I was discussing this with the owner of the house who insists it’s a Carmen, and it does match the criteria you mentioned above, however I always had the impression that carmens were very big, and that house is, well, big but not huge. So my question is; Is there any official way to know if the house is a ‘officially’ a carmen or not? 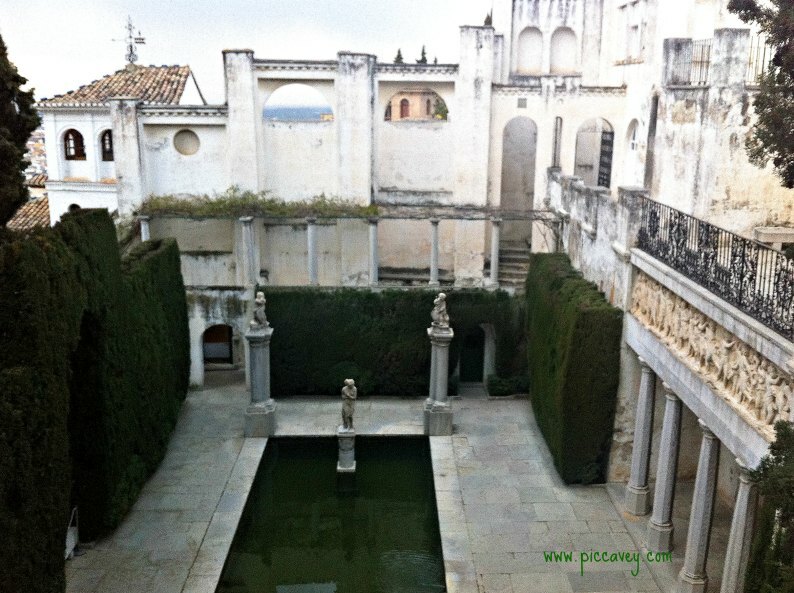 The Carmen houses dont have to be big, there were ´normal´ houses for normal families in historic Granada. Not sure why you believe that Carmen houses are big. Carmen houses have some garden or land which perhaps can make them feel more spacious. Thanks Molly for the quick reply. Very helpful! 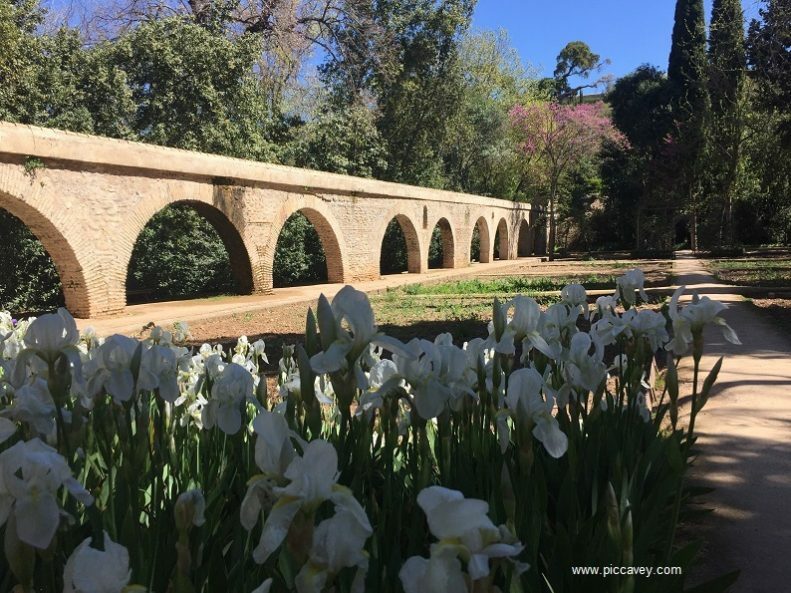 Very much looking forward to moving to the Albaicin soon. All the best.